We have a fantastic selection of personalised Photo Frames, all designed to be custom printed or engraved with your design. Now you can remember that someone special and add the unique touch of your own personal message. 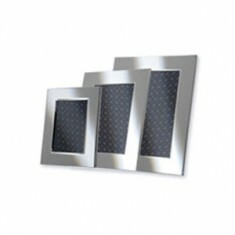 Whether it’s the classic silver plated photo frame or an ultra modern digital picture frame that you’re looking for, you’re sure to find a customised photo frame from our selection to suit your needs. 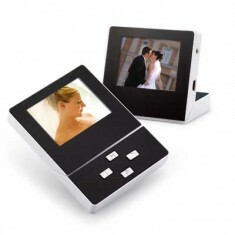 Customised photo frames are an excellent way of commemorating achievements and events within a company. 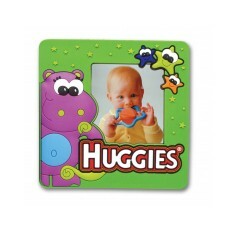 Due to the fact promotional photo frames hold your customers own picture and are used for display purposes, these items offer an excellent way to promote your brand awareness to customer and employees alike. From gifts to take home to taking pride of place on your desk, branded photo frames are great way to put your brand on display. From PVC to silver plated frames, we offer something for everyone’s style. 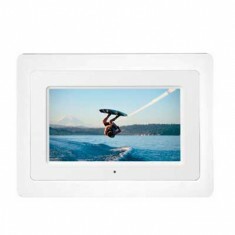 Our personalised Bamboo Digital Picture Frame is makes a great alternative to a traditional style frame. 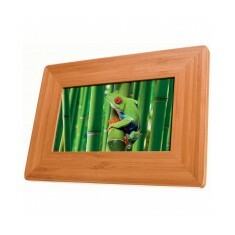 The 7 inch frame is made from eco friendly bamboo and can be printed with your corporate design. 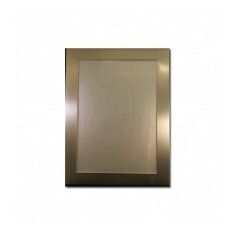 Another option from our range is our custom printed Milano Photo Frame. 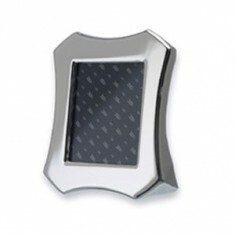 The frame is made from a brushed silver that has a gleaming shine and it can be laser engraved with your design for a premium finish that is retail worthy. 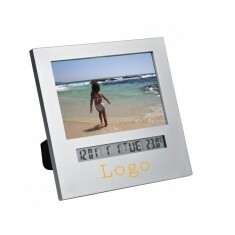 Want to know more about our personalised photo frames? Get in touch with the MoJo team today! Brushed curved silver face. Back felt lining. Laser engraved personalisation. 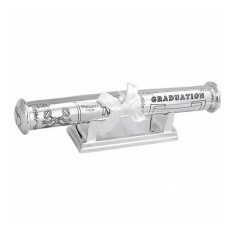 Display your degree certificate in style with our custom branded Silver Plated..
Trendy frame that holds 90 x 90mm pictures, available in black, silver or lime..
Palermo Photo Frame - 4 x 6"
Show off your snaps and memories in our custom branded Palermo Photo Frame. 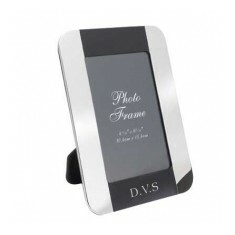 Th..
A fantastically versatile picture frame, made to order from PVC, the whole of ..
Aluminium photo frame, with brushed finish, suitable for holding 4 x 6" photog.. 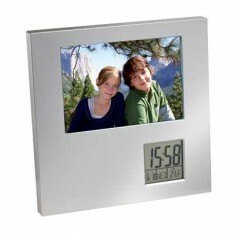 This handy desk item comes with a 6 x 4" space for a photo and clock that disp..
Picture frame with revolving display with clock, date, weekday and temperature..
Made of metal. Deluxe gift box available. Personalised via laser engraving. 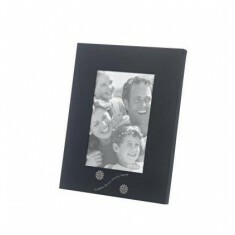 Steel photo frame to take a 5" x 3.5" (127 x 90mm) photograph. Show off your design with distinction! 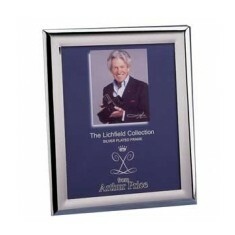 Our personalised executive photo frame ..
Metal with black chequered design to take a 6" x 4" photo. 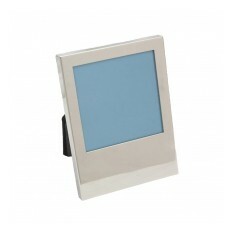 Silver plated photo frame to take a 6" x 4" (153 x 102mm) photograph. 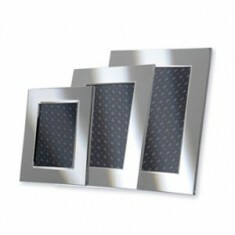 Chunky heavyweight silver plated photo frame to take a 3.25" x 2.5" (84 x 65mm.. 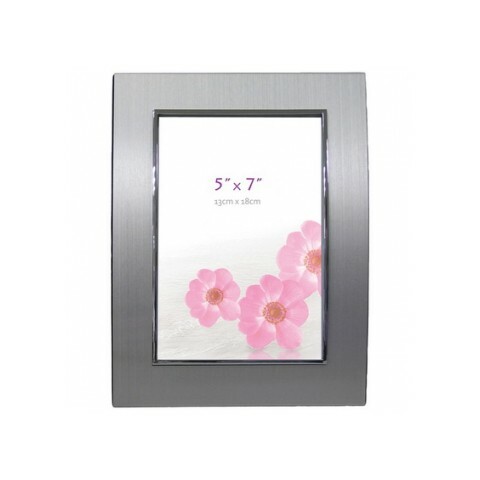 Brushed Metal Frame 6 x 8"
A high quality brushed metal photo frame, laser engraved with your design to 1..
Steel plated photo frame to take a 7" x 5" (180 x 130mm) photograph. Nickle plated. 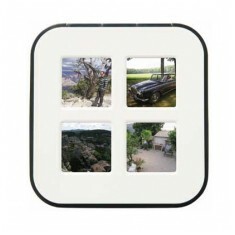 60 x 60 photo window. Branded using laser engraving for premium finish. 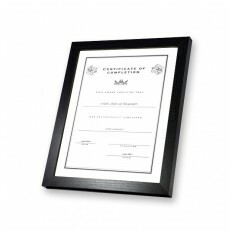 Display your certificates and achievements in our custom branded Wooden A4 Pho..
Hand your degrees and certificates out in style with our custom branded Certif.. 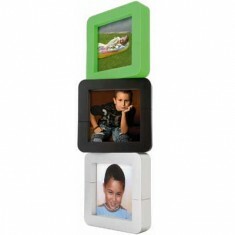 Choose to display four individual photos or one photo divided into four 1.4" q.. 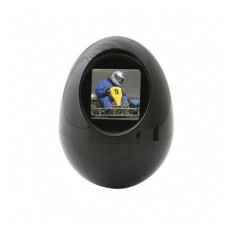 Supports SD, MMC, MS memory formats and USB port function. Automatic start sli..
Silver plated. Gift boxed as standard. Customised via engraving to the front. 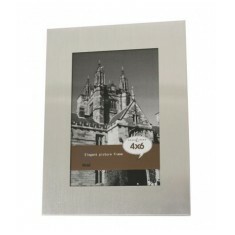 Silver plated photo frame. Takes 5" x 7" photograph. 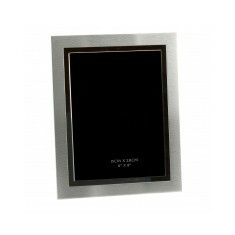 Inscription plate can be ..
Silver plated photo frame. Takes 10" x 8" photograph. Inscription plate can be.. Capable of holding 140 images on its internal memory. Features include a clock..